Route: about 30 km. Corresponds to the sections of the official guide 1, 2, 3, and 4, are calculated about 8 hours to travel without stops. Getting to Sa Mesquida by car is very easy from Maó. It is about to travel the barely 8 km by the Me-3 road, located at the end of the port of Maó, until arriving at Sa Mesquida. It takes about 10 minutes or so. If you come from Ciutadella you have to cross the whole island to Maó and then take the Me-3 road to Sa Mesquida. You have 1 hour by car. – Where to sleep? 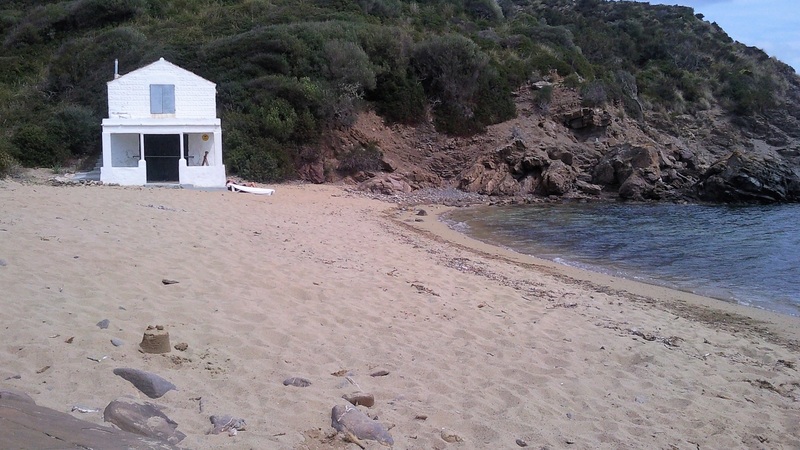 Check availability of hotels and hostels in the area of ​​Fornells. 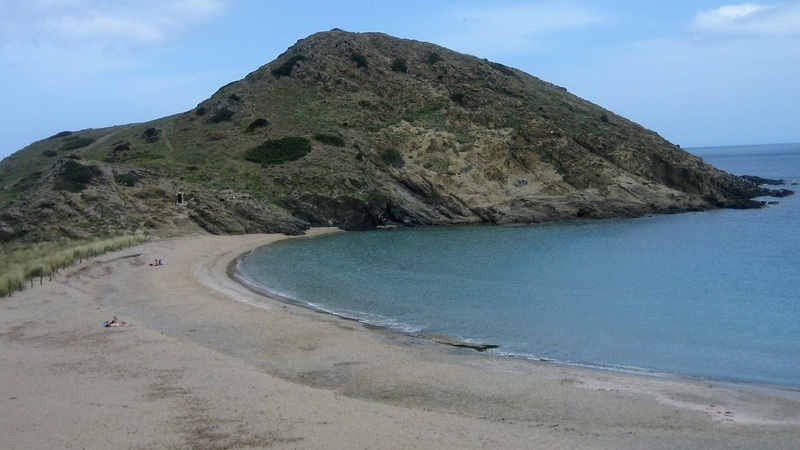 Main beaches and coves: Sa Mesquida, Es Grau, Tamarells, Sa Torreta, Cavaller, Morella, Tortuga, Presili, Son Saura nord. Sa Mesquida is a beach quite protected by its rocky walls “Es pa gros” is one of them and you will also find an old watchtower. The boats can not anchor near the coast, therefore the space available for bathers is very large. If you like snorkeling, this beach has rocky bottoms of up to 40 mt. Ideal for divers. In this area there is one of the best restaurants on the island, a gastronomic experience that you can not miss. Is Grau, how to get there? It is only 7 km from Maó. When you get to the port stock, take the roundabout towards Fornells, just half a km away, take the deviation to the right in the direction of Es Grau. The beach des Grau is an old fishermen’s nucleus, converted into a summer area for many Menorcans. It is the beach par excellence to go with children, it has very little depth, the first 20-30 mt. it barely covers your ankles. Although its sand is very fine, some areas are covered by Posidonia algae (a protected species) and it has a very peculiar dune system that runs along the entire beach and acts as a protective barrier of the lagoon. From the beach you can access Isla d ‘en Colom, you can practice activities such as kayak.